Meteorology and oceanography student is one of only three Aggies given honor in 2018. Photos courtesy of Lance Belobrajdic. The Pat Tillman Foundation has named Texas A&M University College of Geosciences student Lance Belobrajdic ’20 to the 10th class of Tillman Scholars, in recognition of his service, leadership and potential. Belobrajdic is currently an undergraduate student in the Department of Atmospheric Sciences, as well as a graduate student in the Department of Oceanography, through the Master of Ocean Science and Technology 5-year accelerated graduate degree program. “The 2018 Class of Tillman Scholars is a diverse, innovative group of leaders dedicated to making an impact in their chosen fields, from nursing practice and water conservation to business administration, public policy and beyond,” Tillman Foundation Board Chair and Co-Founder Marie Tillman said. This year’s class of scholars will receive more than $1.3 million in scholarships for their academic pursuits. 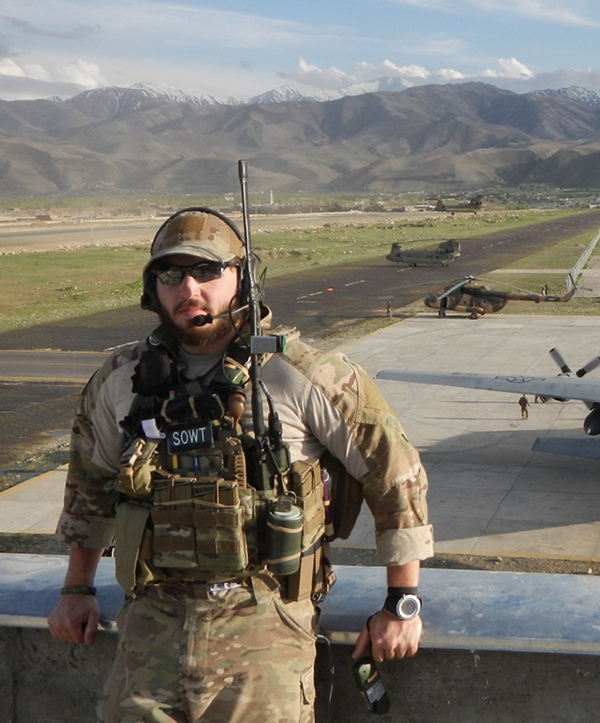 Belobrajdic enlisted in the Air Force in 2006, and after three deployments during Operation Iraqi Freedom, he served in a new capacity with Air Force Special Operations as a Special Operations Weather Team (SOWT) technician. During his training, he was immersed into combat operations and atmospheric and environmental sciences, he said. He gained the skills necessary to install ground weather instruments for medical evacuation sites in Afghanistan, conduct avalanche zone assessments for public highways in Turkmenistan and survey water quality for villages in North Africa. 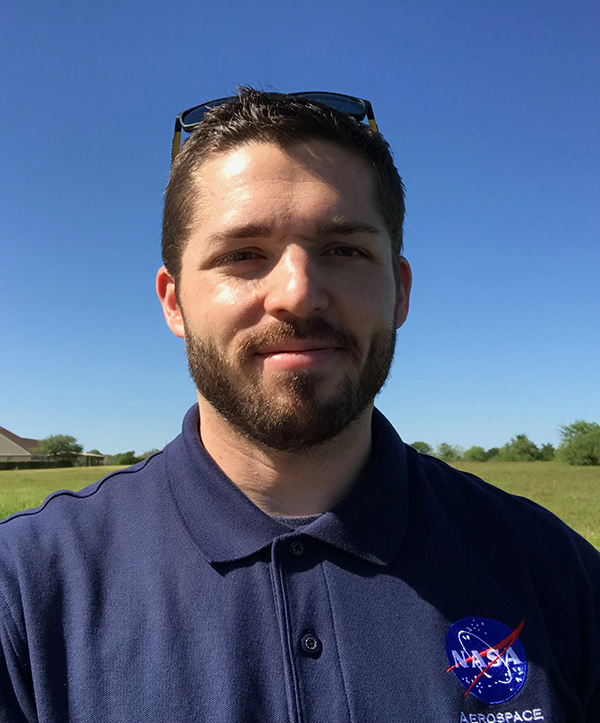 Motivated by his fieldwork in atmospheric and environmental sciences and his experiences providing assistance to disadvantaged communities, Belobrajdic separated from the military in 2016 to pursue academic degrees at Texas A&M. Belobrajdic also actively serves with outreach programs to provide water purification in remote locations and severe weather reporting in the central United States. 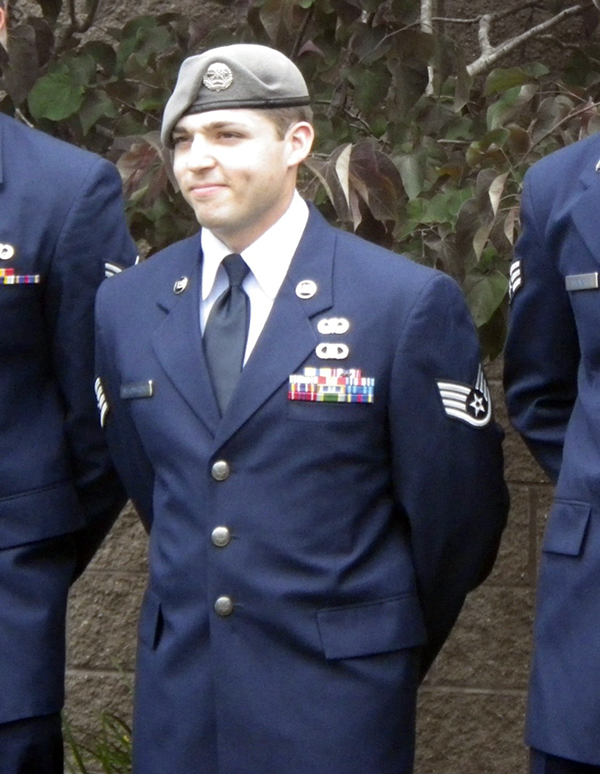 He continues to serve as a weather forecaster in the Texas Air National Guard. 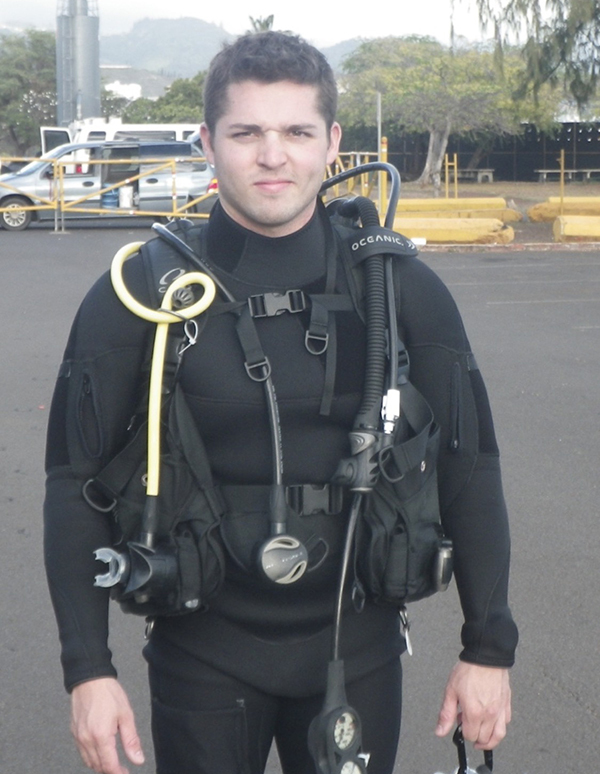 “We are very proud to have an exceptional student like Lance in the new five-year, two-degree program,” said Dr. Shari Yvon-Lewis, Texas A&M Oceanography department head. In 2002, Pat Tillman put his NFL career on hold to serve in the military. Family and friends established the Pat Tillman Foundation following Pat’s death in April 2004 while serving in Afghanistan. Created to honor Pat’s legacy of leadership and service, the Pat Tillman Foundation invests in military veterans and their spouses through academic scholarships, a national network, and professional development opportunities. Read more about the two additional Aggie 2018 Tillman Scholars, at Texas A&M Today. Learn more about the Master of Ocean Science and Technology 5-year accelerated graduate degree program.